A small private club in southern California called Matador Alcove has emerged as a popular platform for gentlman’s grooming, leisure and vice. A community developed of individuals who represented a full spectrum of stylish interests: musicians, athletes, sailors, surfers, chef’s and wine makers, race car drivers... All united by a desire to transcend the clichés of modern masculinity through adventure, discretion and style built on individual character. 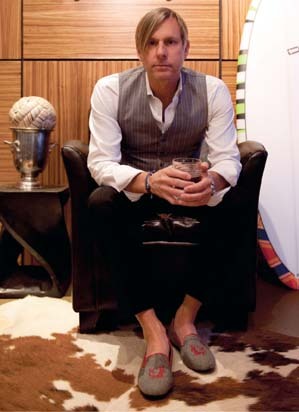 With the members in mind, owner/founder David Zimmerman adapted the classic look of a ridged tux slipper to have more versatility and comfort and developed a club shoe to suit this active southern California lifestyle. With support from some of the members to market and produce them, this little piece of Matador style comes to the world at large under the brand name BULL+TASSEL which stands for strength and refinement; two traits that should define the modern gentleman, no matter what manner of living he decides to pursue. The mother of invention is necessity, and the tuxedo shoe is no exception. The Tuxedo slippers were born from a functional need in Victoria Era England. During this period the roads were, well less just say, beyond treacherous, comprised of jagged cobblestones and aggregate, these paths were nothing more than a dirt and rock. Now for a culture that was used to dressing the “full nines” for everyday occasions, this meant that your nice shoes are going to take a thorough thrashing everyday. This presented another problem, you see, the wealthy English gentlemen, had imported Italian polished tile, and beautiful Scottish wood floors, so walking with these punished shoes tracking in who-knows was not going to happen, so in comes the indoor footwear, the house slipper. As a leather soled slip on, the house slipper was delicate enough for the expensive wood floors and carpets of British households, while also giving the wearer some much needed comfort after a long day on uneasy streets. However, this shoe proved to be so comfortable even the Royals began to take notice. In fact, Prince Albert, one of the most prolific of all noblemen, who married Queen Victoria in 1840, took the house slipper one step further with the creation of his eponymous footwear. Finished with velvet and lining it with silk, the Prince Albert Slipper was reserved for stately occasions, specifically parties at his own house, and was worn with only the most formal of outfits. Overtime, this stigma wore away and the Prince Albert Slipper began appearing in increasingly casual scenarios, most notably being worn by America’s own elites. In fact, it was a favorite among the Kennedys, just over a century after it’s inception. 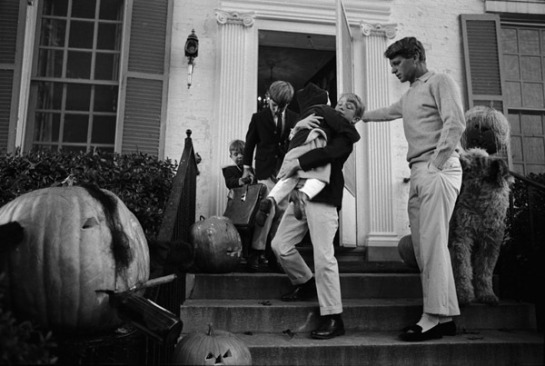 Here shown at the left, is Senatore Robert Kennedy in 1966 sporting a pair. 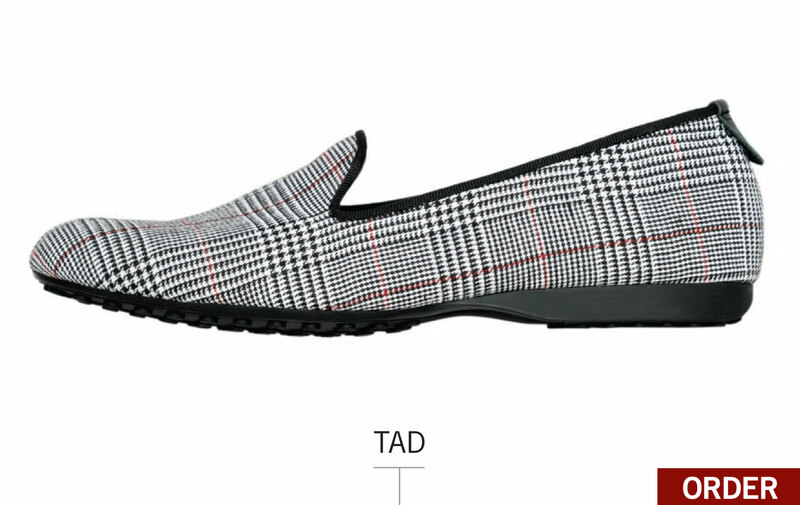 Today the slipper, known as the tuxedo slipper, functions as a comfortable, daily option in warmer weather while still maintaining it’s original regal presence. 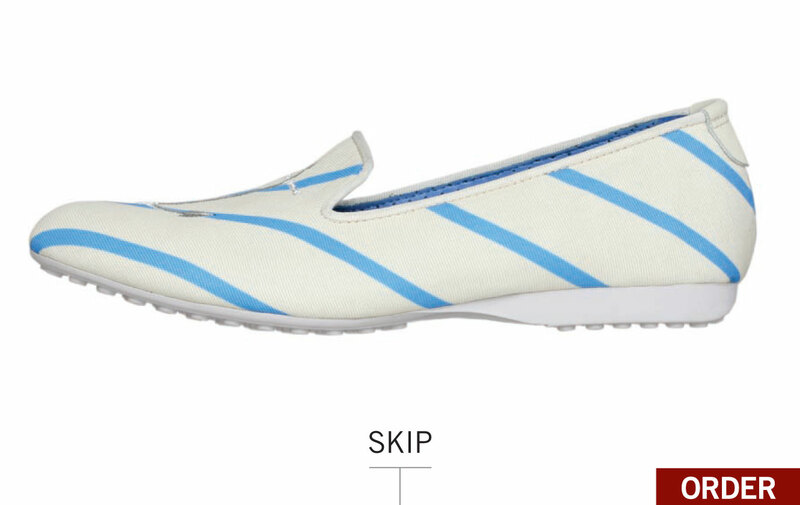 In the Philippines, India, Malyasia, Singapore and Hawaii the word "slipper" usually means sandal or flip-flop. These words seem especially interchangeable in places where footwear is not customarily worn indoors. 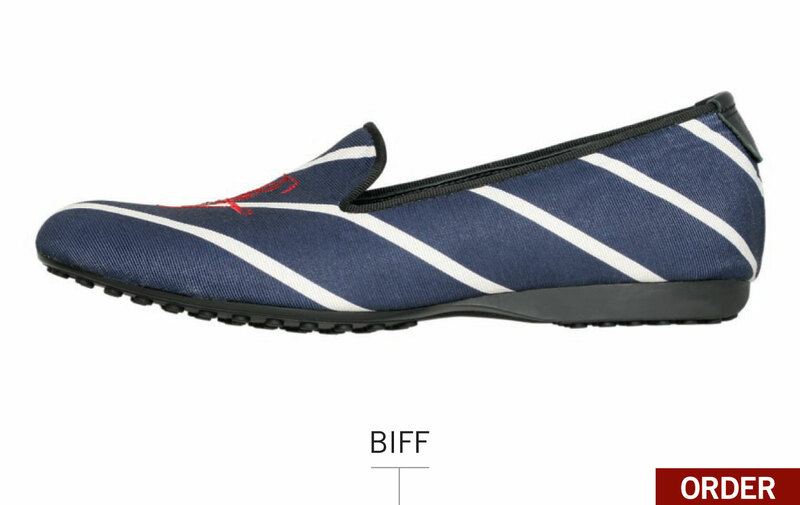 In Scotland, slippers are often called 'baffies.' This word is most likely derived from the Scots word 'bachle' meaning to shuffle. As of June 30, 2007, Derek "The Slipper Man" Fan holds the Guinness Book of World Records for wearing a pair of dress slippers for 23 years straight.